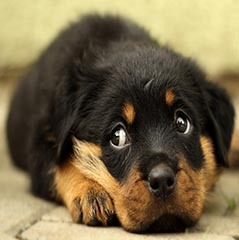 There are only a handful of people that do not like dogs. 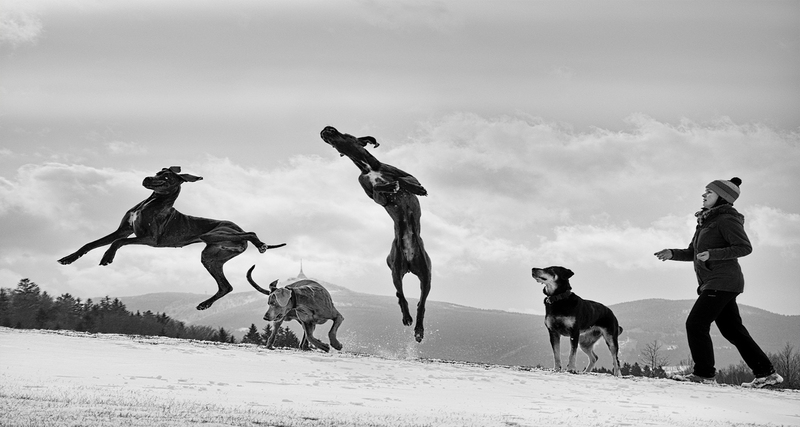 Finding the perfect breed as per your preference, requirement, and managing capabilities is one of the toughest things that you can go through. 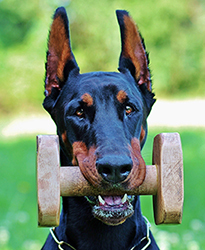 If you are in a similar situation then Caya Doberman is the place to visit. 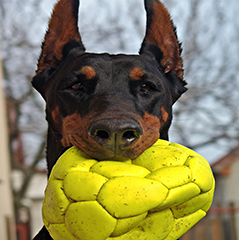 We are one of the biggest breeders of doberman dogs in the state and are known for our high quality of service. 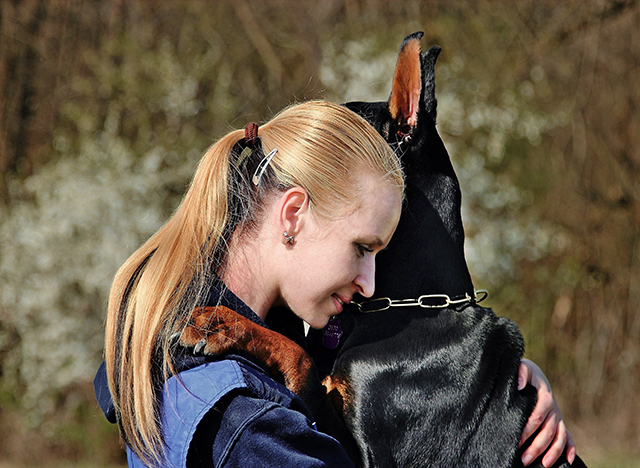 Apart from this, each dog that you adopt from our agency is healthy and well kept for till the time they are with us. So you can be sure that your future buddy is growing up in an happy ambiance. 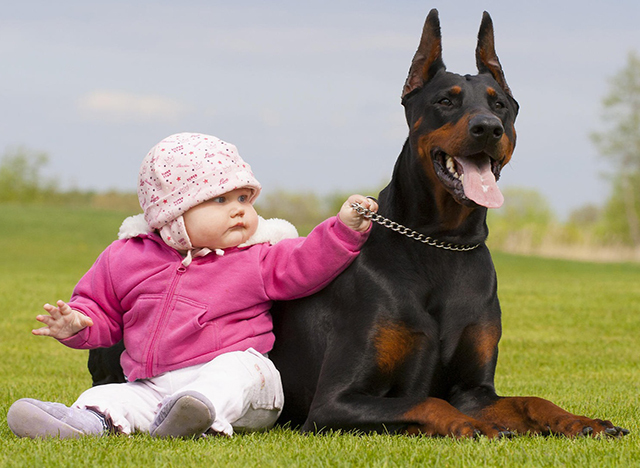 For families that are searching for a dog breed which is not high maintenance and is also good as a security solution then doberman should be your first choice. Apart from this they are also family dogs which means keeping them in an environment with kids is also safe. 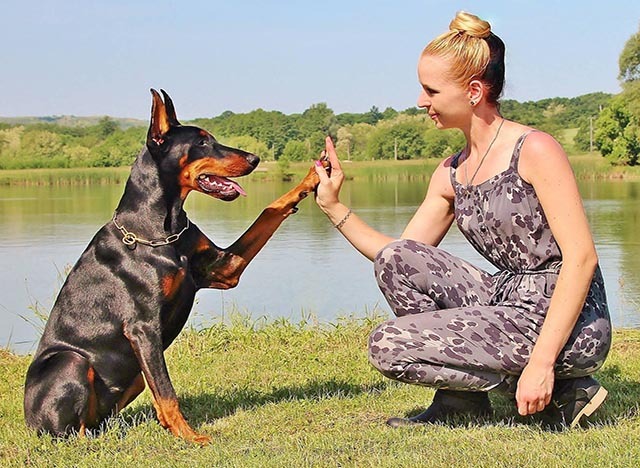 On the other hand Caya Dobermann takes special pride in breeding top quality dobermans so that every family that adopts them has a special experience and bond with the animal. 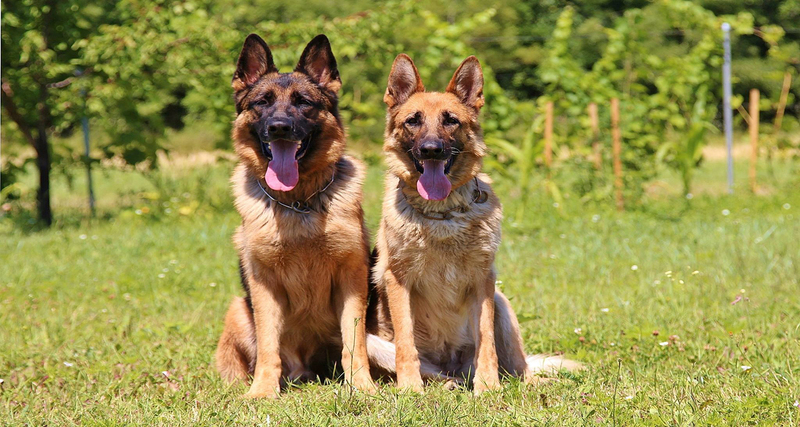 Besides, we also provide you with assistance while selecting the perfect dog according to their personality so that it is a suitable fit for your family. In case you are looking for more details then make sure that you read the entire website. You can even get in touch with us for more info. 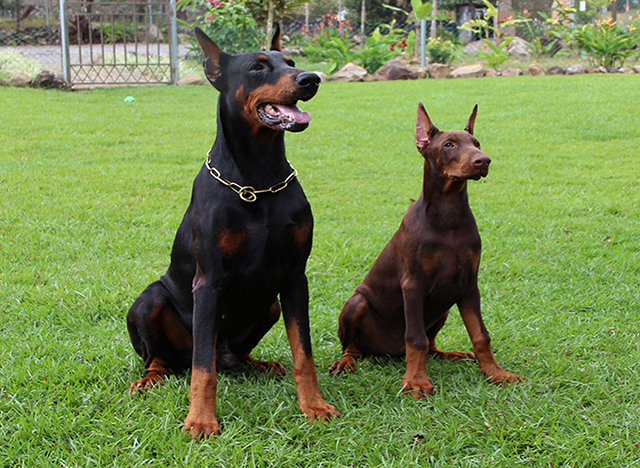 Kaya Dobermann was established in the year 2010 and ever since has been one of the top dog breeders of the locality. 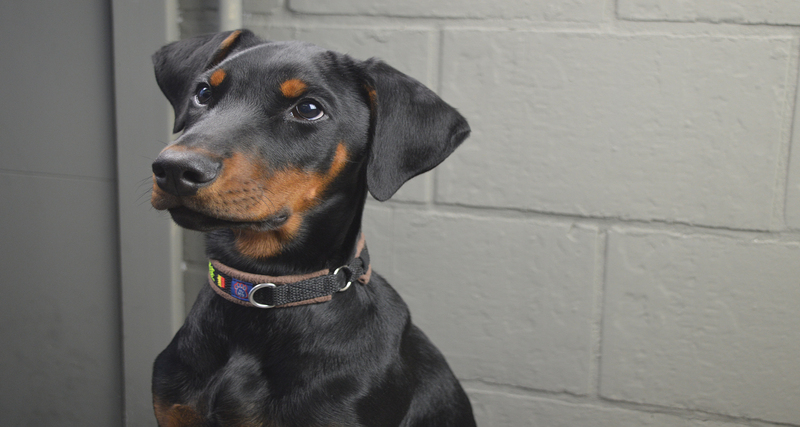 We have helped more than 500 puppies and grown up dobermans to find their forever home so that they can live a peaceful life. © 2018 Caya Dobermanns. All Rights Reserved.